You don’t have to live in a tiny home to feel like your space is too small. People often say they’ve “outgrown” their home because they’ve lived there for so long that there is more stuff than the house can hold. We’ve lived in a 3-bedroom apartment for 10 years. During that time we’ve added 3 more family members and LOTS more stuff. 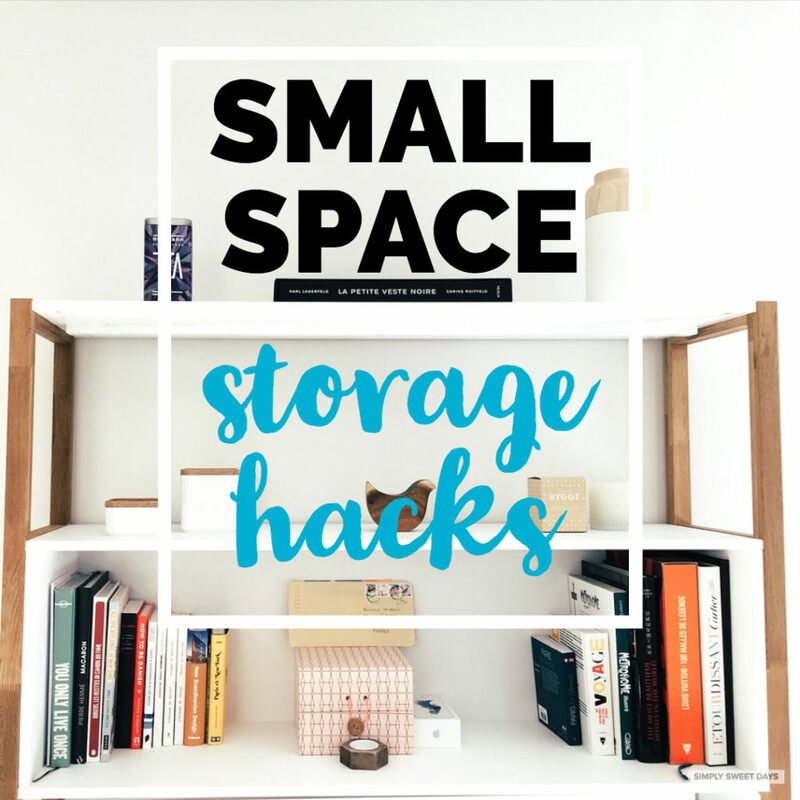 I’ve learned to take control of the clutter and find creative ways to deal with storage. 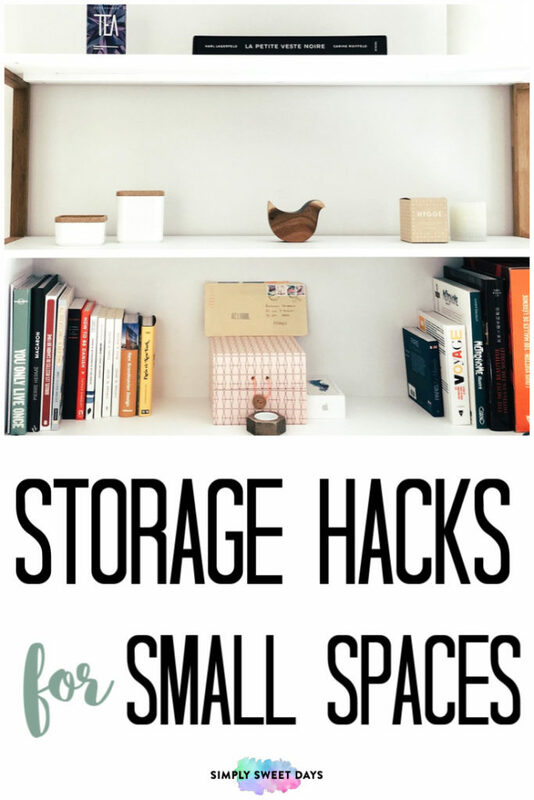 These are just a few of our storage hacks to organize our small home. Look high We built in extra shelving everywhere we could. There’s one in the bathroom, above the kitchen sink (pictured below from my “let’s add a pop of blue color to every room in the apartment” phase), one in the cupboard above the stove, one in the living room and one by the front door. Our closets have a huge space above the standard shelf, so we added a second shelf in each one. These aren’t pretty but, except for here in this post, no one ever sees them. 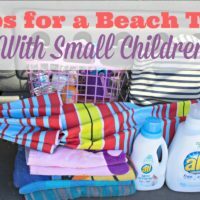 If your home is short on square footage, store high up! Double-duty shelves We get a little extra storage out of some shelves by adding these nifty under-the-shelf organizers. The shelves are pretty high, so this gives us some storage that’s easier for me to reach. 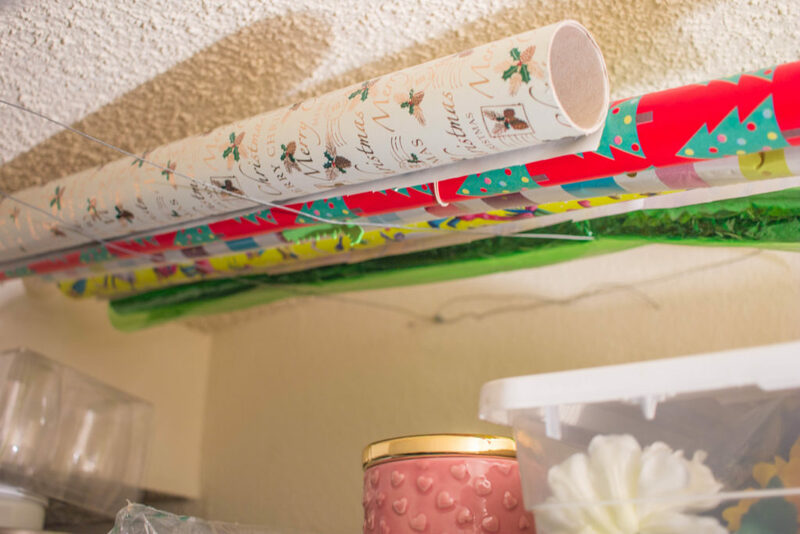 Wrap it up tight Sure, you can buy a compact plastic storage bin to store wrapping paper in the garage. But what if you don’t have a garage? We took some wire, looped through a few hooks, and zig-zagged it across the ceiling of one of the closets. All we have to do is slide the wrapping paper between the wire and the ceiling and it’s out of sight until we need it! Nothing to see here Every bed in our home has something stored under it. 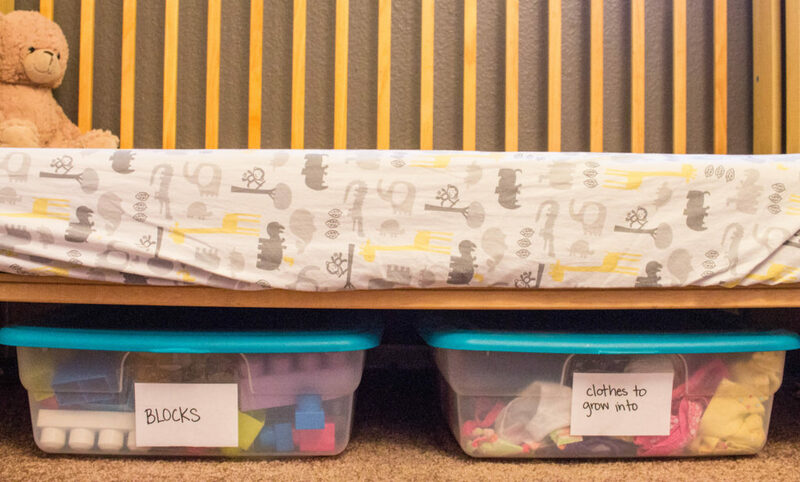 Use shallow plastic storage bins under the bed to store toys, mementos, photos, etc. When is a seat not a seat? A fellow teacher introduced me to the idea of using storage bins that double as an ottoman! We have one in our living room and I’ve always had one in my classroom as well. 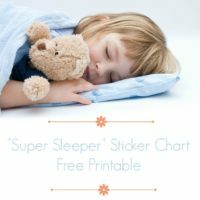 This is one you can get from Amazon, but I’ve seen a similar type at Big Lots as well. We filled ours with throw blankets. 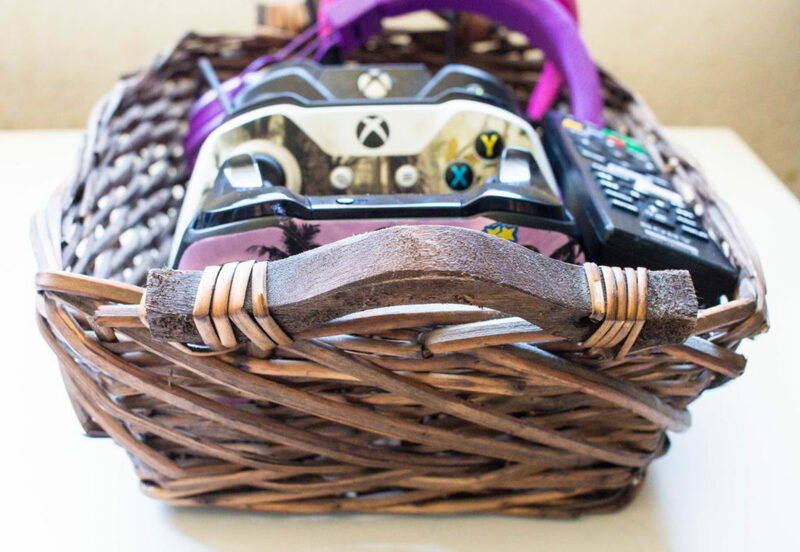 Decorative baskets make clutter look pretty One cute basket holds all the things that end up getting stashed near the TV, like remotes and game controllers. 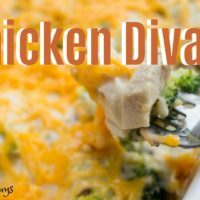 Unfortunately, getting the family trained to put the remote back so we can find it when we need it is a story for another post! Our family is still far from tidy. But we do our best to give everything in its place. 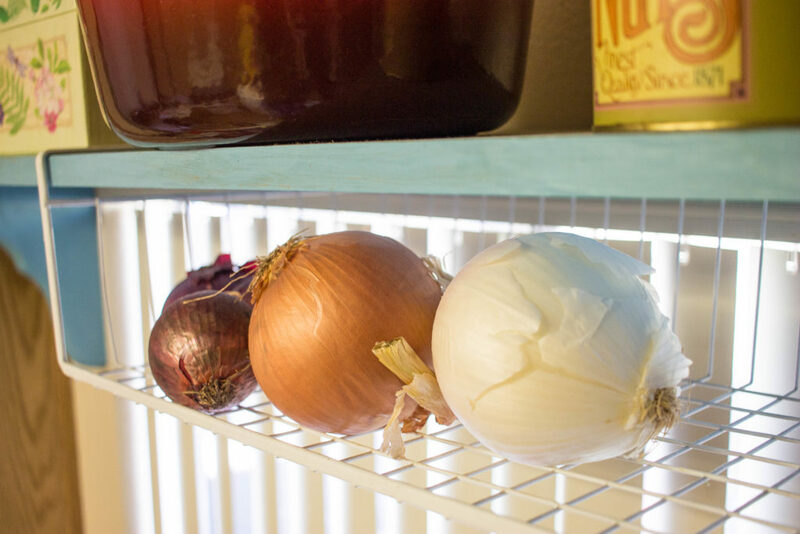 These simple storage hacks are just a few ways we organize our small home. 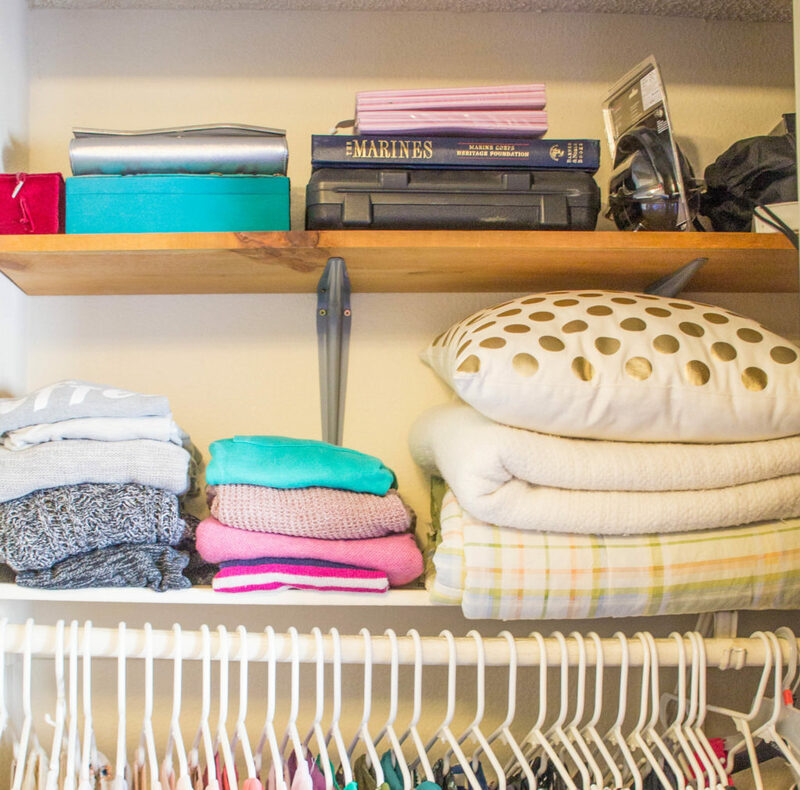 Do you have a creative storage hack? Please share in the comments! Great idea!!!! 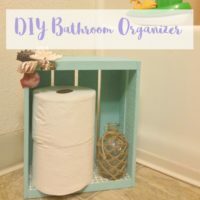 Thanks for sharing this simple storage hacks!